Due to the recent NFL lawsuit surrounding concussions and head injuries, helmets used in other sports are being questioned as to their safety. 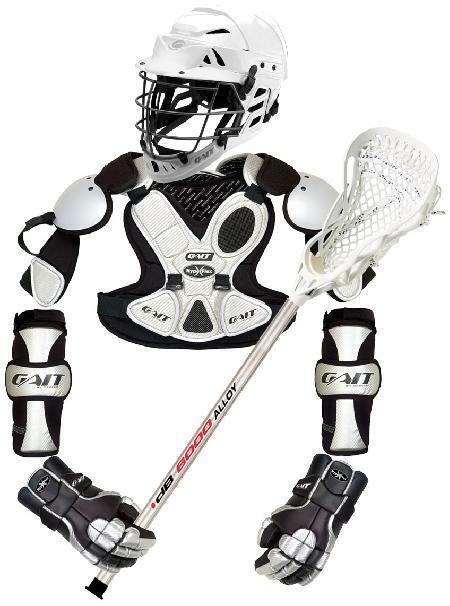 Lacrosse, a popular and fast growing sport, has relied on helmets to protect their players from head injuries. Recently, two brands of helmets worn by a large percentage of high school, college and professional players, have had their certification voided by the National Operating Committee on Standards for Athletic Equipment. Due to an alarming 32 deaths reported in 1968 from injuries to the head and neck, Nocsae was created in 1969 to set standards for helmets. The goal was to enforce regulations to make the helmets safer and reduce the number of injuries during contact sports. For years, the standards were acceptable until the recent controversy over head injuries in the NFL. In light over the concerns of concussions and head trauma among football players, helmets that are used in sports are being scrutinized closely, and many of the top name brands are not making the cut. One sport that uses helmets that are being looked over is lacrosse. While lacrosse may not instantly spring to mind when thinking about rough sports, it actually has some of the highest reported injuries at the high school level and higher, along with basketball and track. Most injuries are in the form of scrapes, cuts, and injuries to the chest arms, and legs, but head injuries can happen, too. Popular lacrosse helmets, the Warrior Regulator and the Cascade Model R, have not met the standards set forth by Nocsae, who also certifies football helmets worn for all levels of play. The helmets had not been tested adequately to see how they hold up in high temperatures. Both companies were More than 190,000 boys and girls play high school lacrosse in the U.S. and tens of thousands of them have been wearing the voided (but not yet recalled) helmets, which range from $200.00 to $250.00. What is more striking is that girls at the junior and collegiate lacrosse levels don’t wear helmets at all. A study done at Purdue University in 2013 compared 36 lacrosse helmets to 36 football helmets using a drop test. Every football helmet passed, while nine lacrosse helmets failed. The design of the lacrosse helmet, which are pointed, were ineffective for hard blows. Due to these findings, manufacturers are working hard to bring the helmets back to standard. This has caused confusion to those in the sport as to ascertain which helmets are actually, if at all, safe for the players to wear. Orthopedic and sports medicine specialists often see patients with injuries from playing contact sports. Blows to the head, breaks and sprains, and arthritis later on in life are common for players. If a concussion or break is suspected contact an orthopedist immediately. 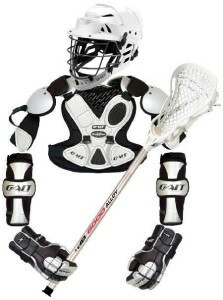 The best way to prevent lacrosse. injuries is know the game, report any injuries, stay in shape all year, take breaks, and always wear the correct gear. If you have questions about any sports related injuries, contact our sports medicine specialists at Orthopedic Surgery San Diego.